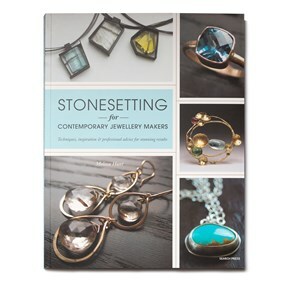 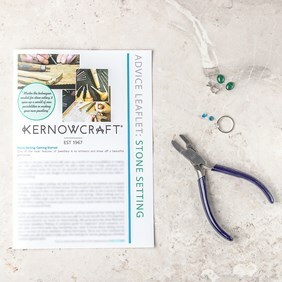 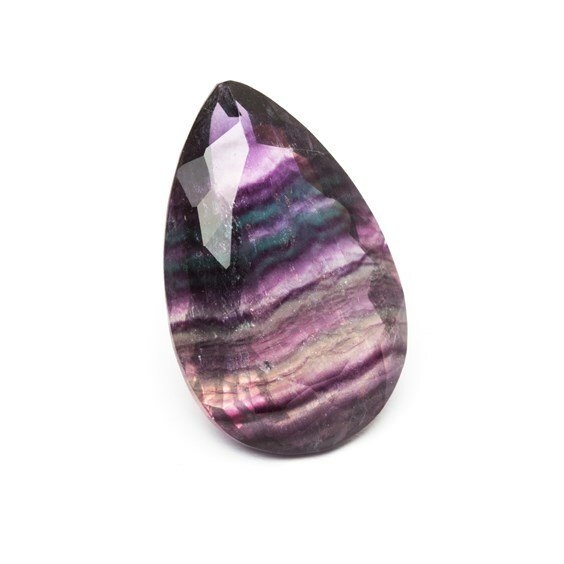 This fluorite teardrop faceted stone is stunning! 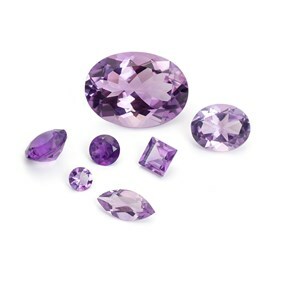 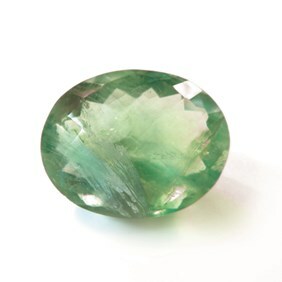 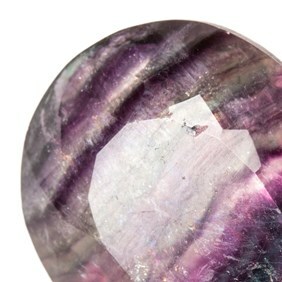 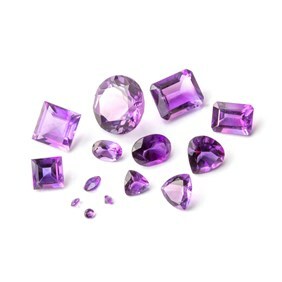 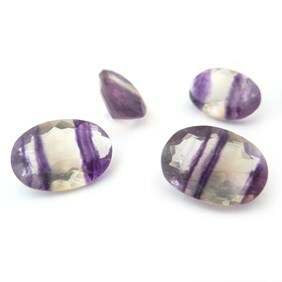 It has beautiful purple banding and as Fluorite is quite a soft stone, care must be taken when setting. NB Please note that this stone has a surface flaw and this has been reflected in its price.